This month I was invited in Amsterdam at the Grolsch creative campaign. 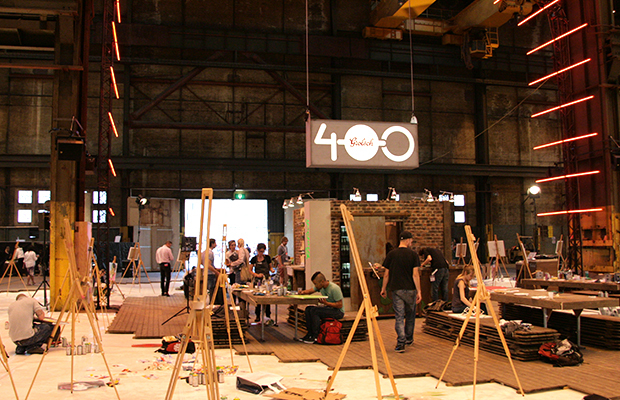 More than 200 artists from all over the world were gathered at NDSM just for 3 days. Every artist had to create on canvas his own interpretation of the iconic Grolsch bottle, highlighting the lagers 400 year anniversary. Everything was just perfect there: inspiring atmosphere, flawless organization, incredible people. 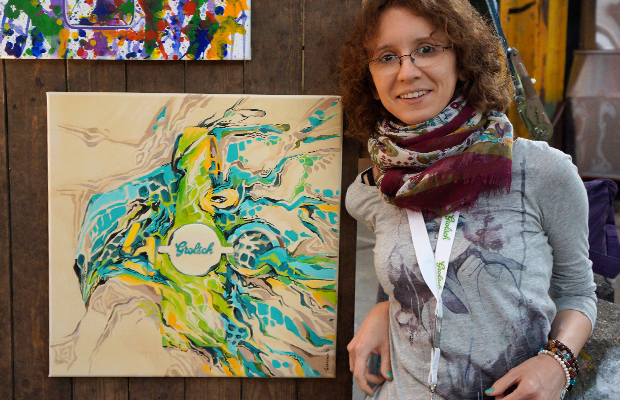 The result: more than 400 canvases!